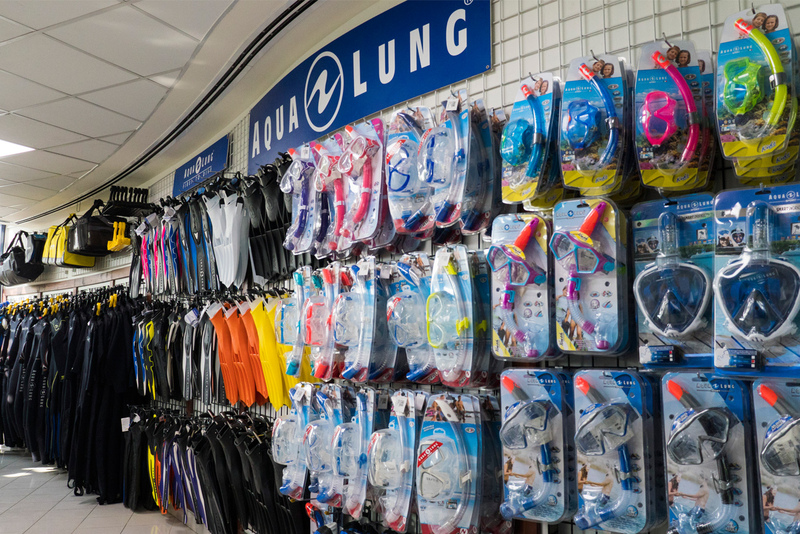 Al Boom Diving was founded in Kuwait in 1987 by Marc Armstrong and Adel Al Sumait. 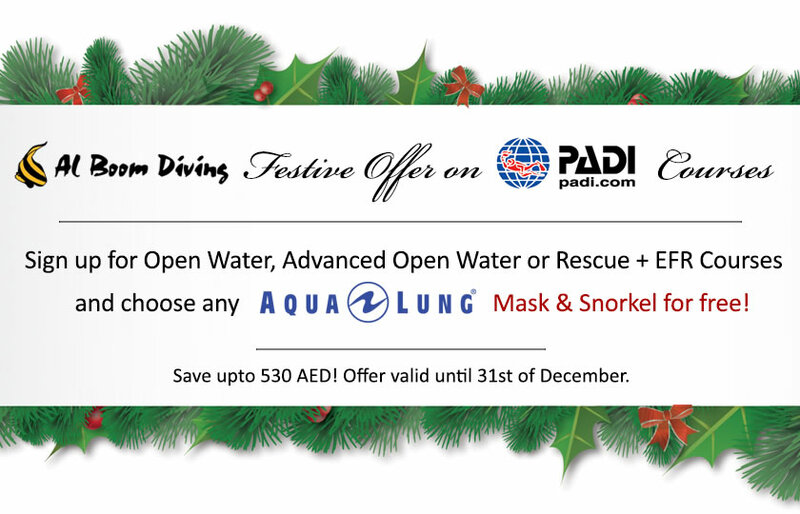 Al Boom Diving was established in Dubai in 1995 to become the leading diving and watersports specialist in the U.A.E. 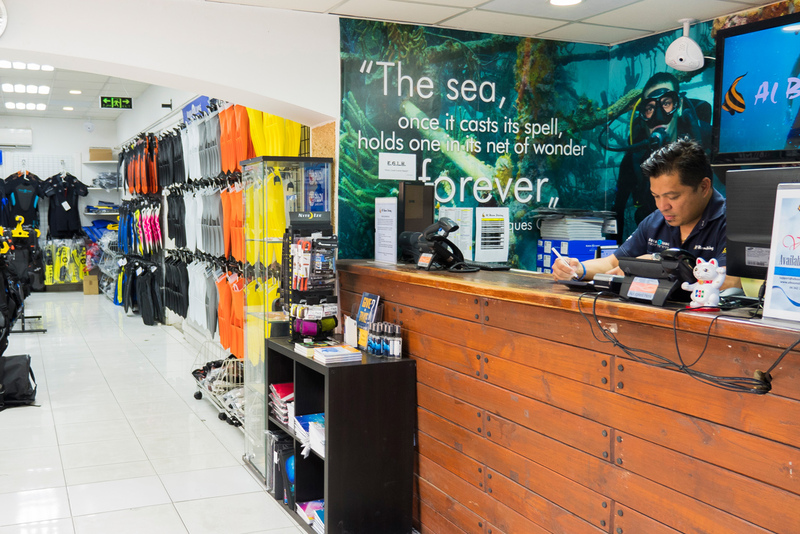 Al Boom Diving has over has over 80 dedicated employees, with a strong management team headed up by Simon Tambling, Managing Director and majority shareholder, and Colin Nelson, General Manager since 2002. 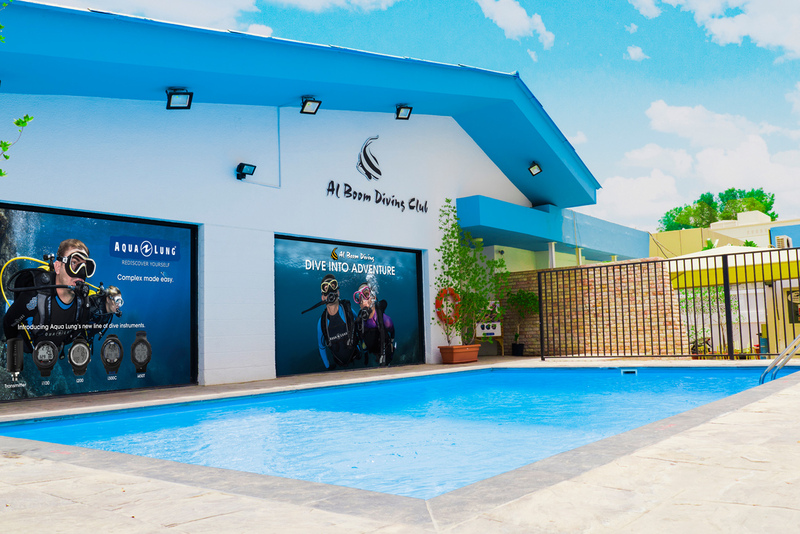 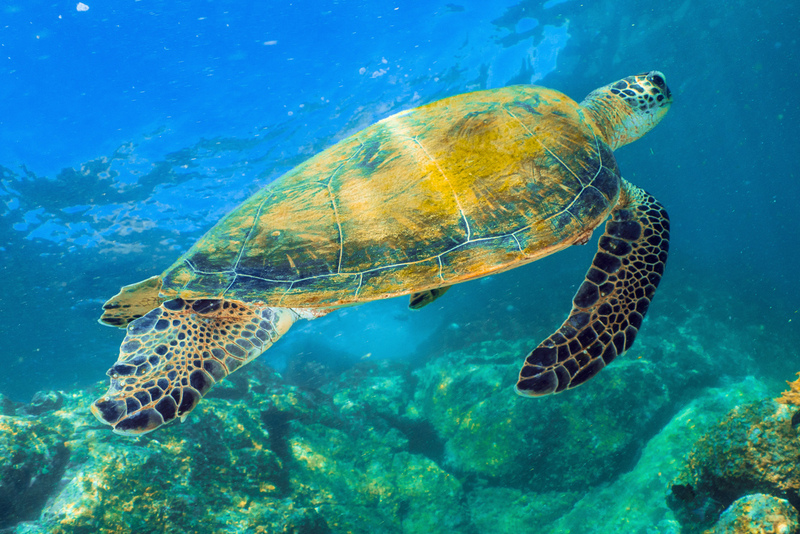 Al Boom is proud to operate a dive center in Jumeirah, Dubai with another based at Le Meridien Al Aqah Beach Resort in Fujairah pivotal to the U.A.E's best dive sites. 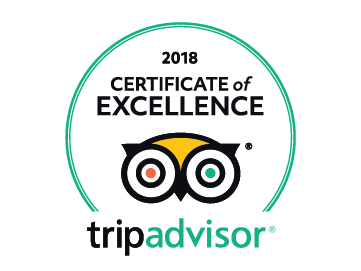 We operate all in-water activities in Dubai Aquarium and Underwater Zoo within the Dubai Mall including diving, snorkeling and Shark Walker helmets. 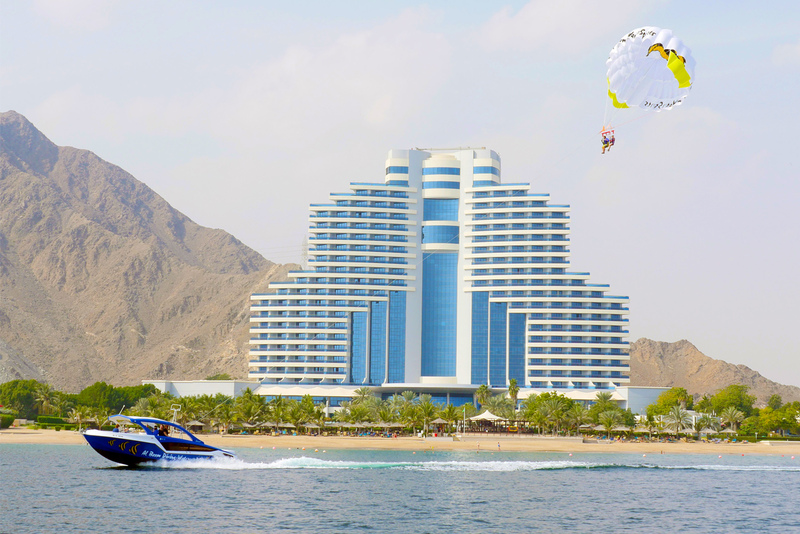 We manage watersports centers at One & Only Royal Mirage, One & Only The Palm and Le Meridien Al Aqah. 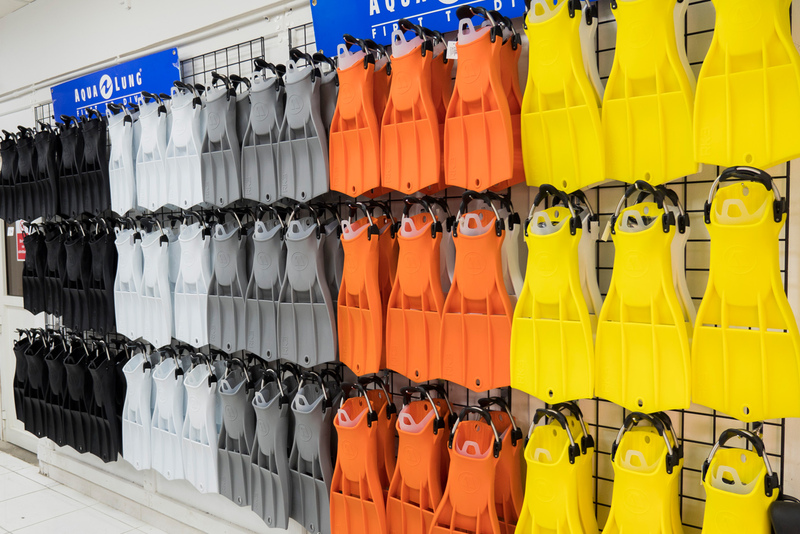 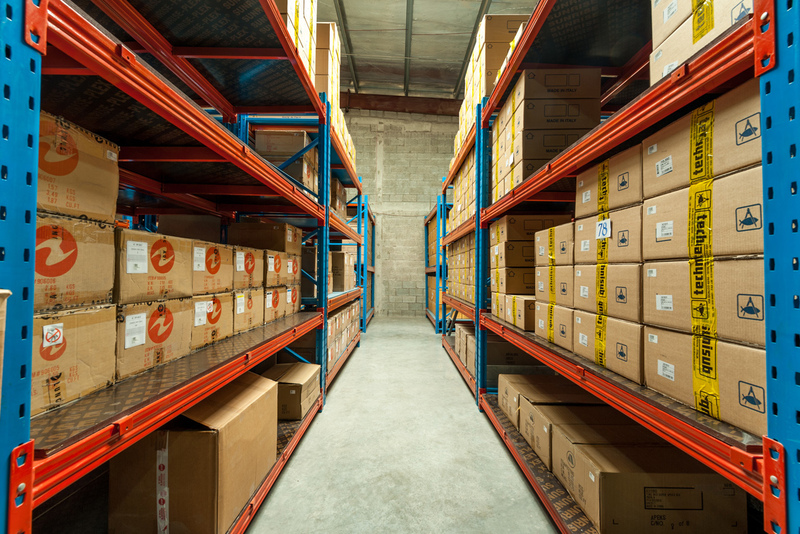 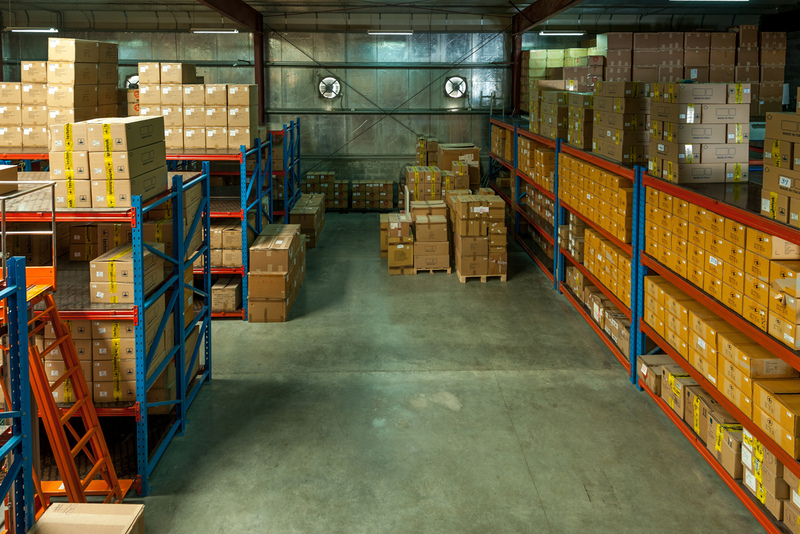 We currently maintain over 100 wholesale accounts across the G.C.C and Africa supported by a dedicated 8,000sqft warehouse in Dubai Investment Park and highly capable scuba workshop with team of technicians. 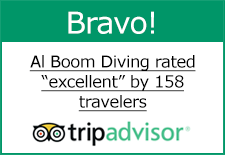 Al Boom Diving is the leading Diving and Watersports Specialist in the G.C.C. 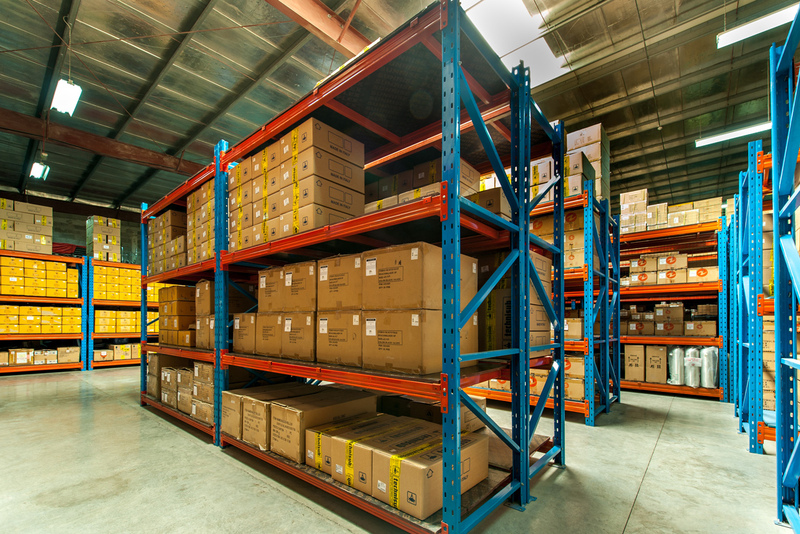 by partnering with the best international brands, providing enhanced services, reliability and professionalism.